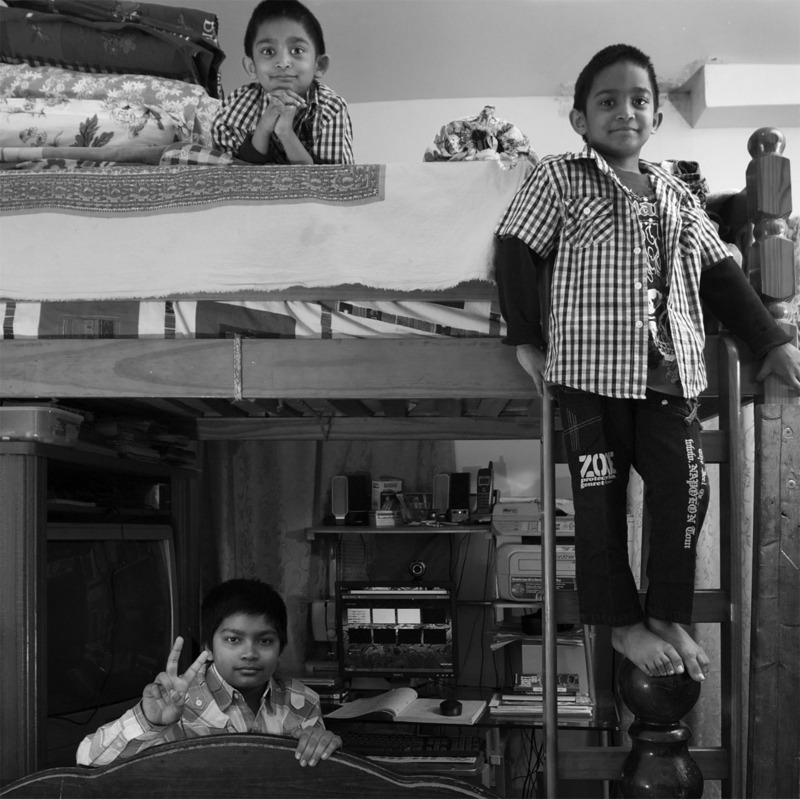 Over at the Fier Institute in Australia (Fotographic Initiatives in Education and Research) I’m one of 22 photographers shedding light on the ‘World Family’. 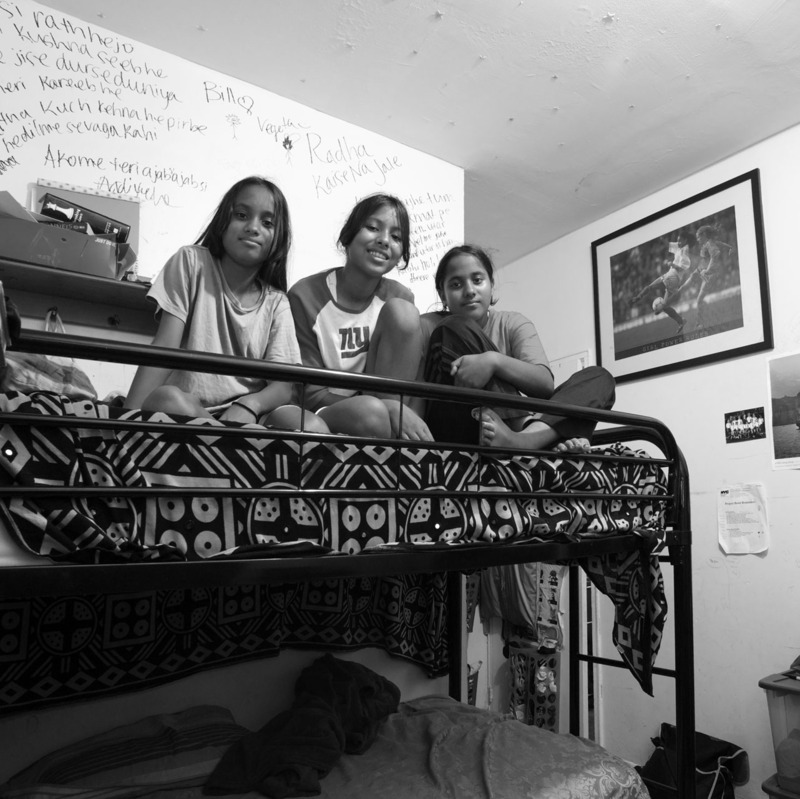 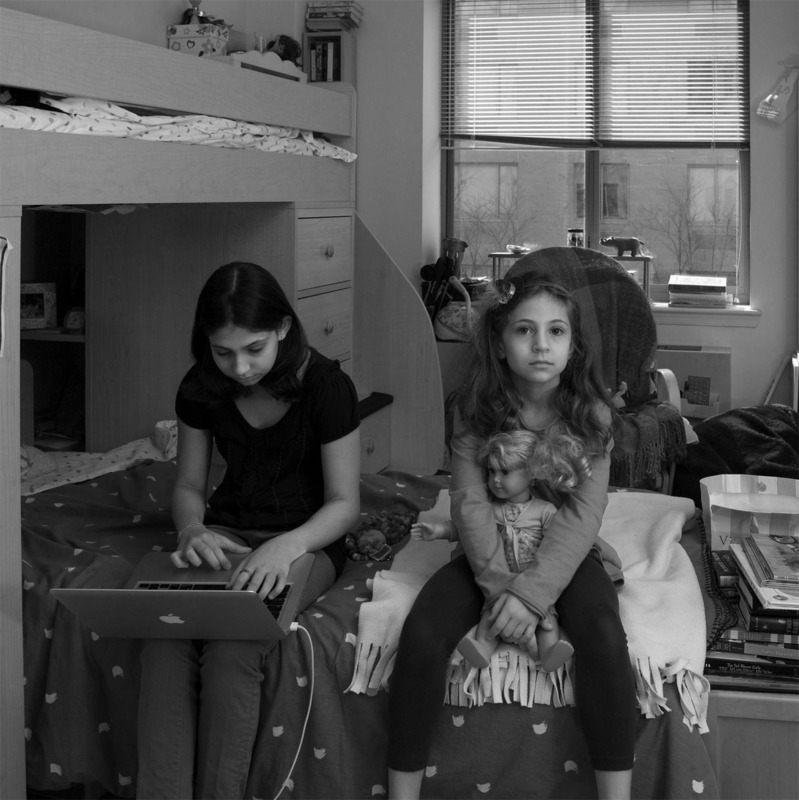 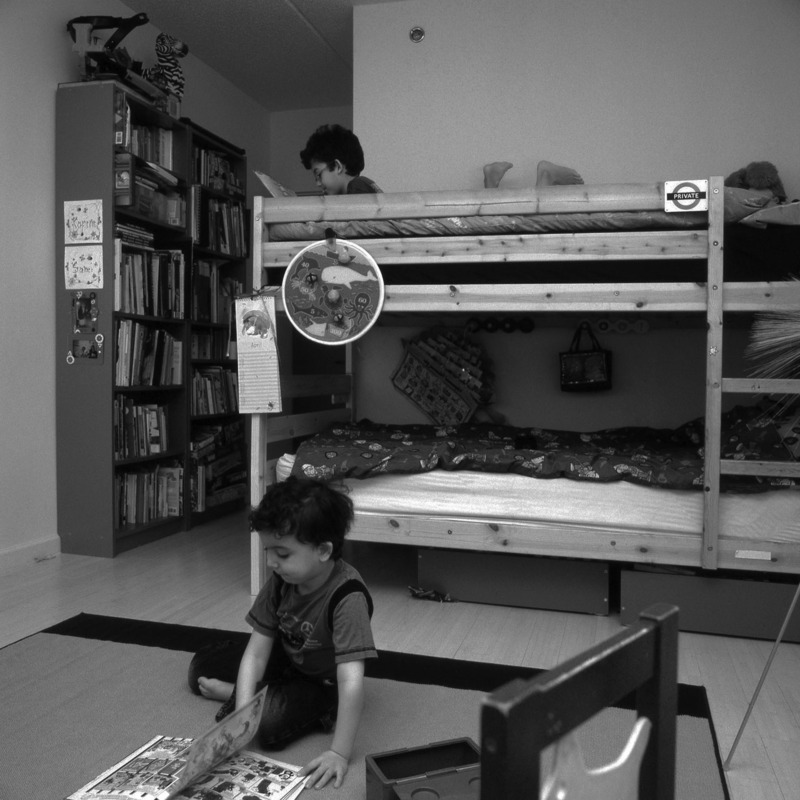 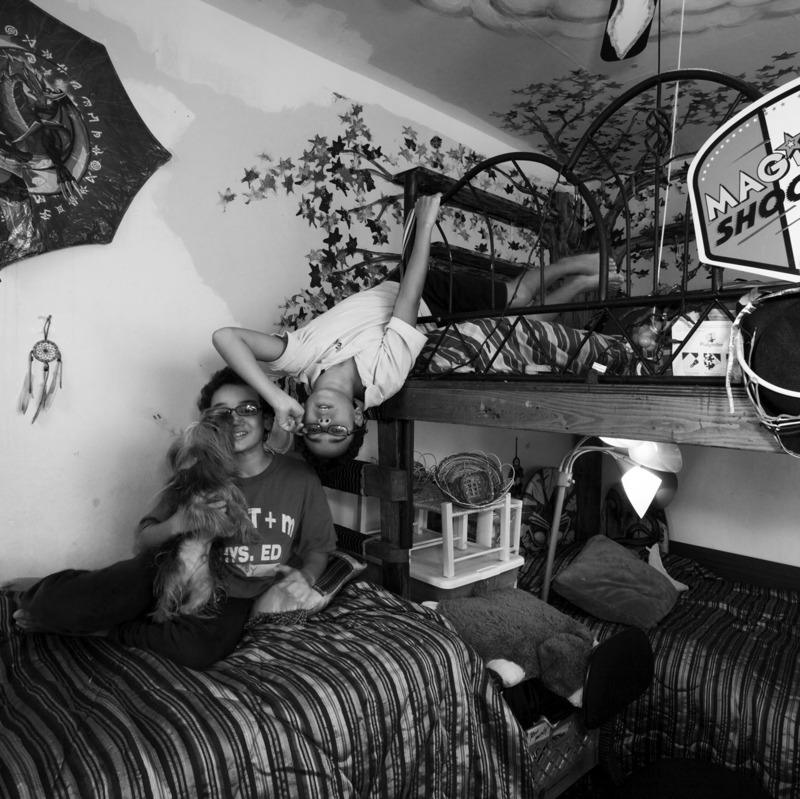 My images feature the bunk -bed- kids of East 100th Street, New York City. 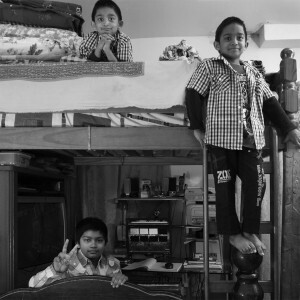 Twins, triplets, brothers, sisters and twins with an older brother.